Eurogel are distributors for both EBM Papst and Ziehl Abegg and suppliers of Ecofit and several other motor manufacturers. We supply the complete range from each manufacturer to cater to all our customer requirements. 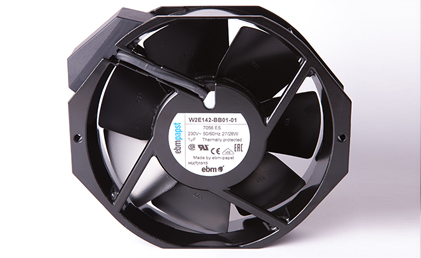 We stock our own brand of motors, including standard and energy saving axial motors, plus a range of basket guard fans at very competitive prices. EBM Energy Saving models also available. 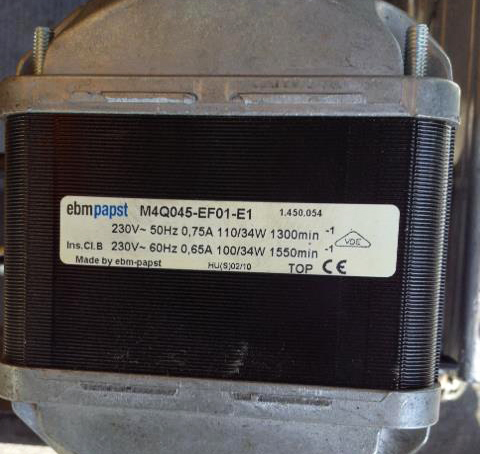 When enquiring for any brand of fan motor, please be sure to obtain a copy of the full part number from the identification label on the motor, to enable us to quote. Ecofit motors have a 5 digit code number. If possible, please take a photograph of the identification label and forward this to us by e­mail. 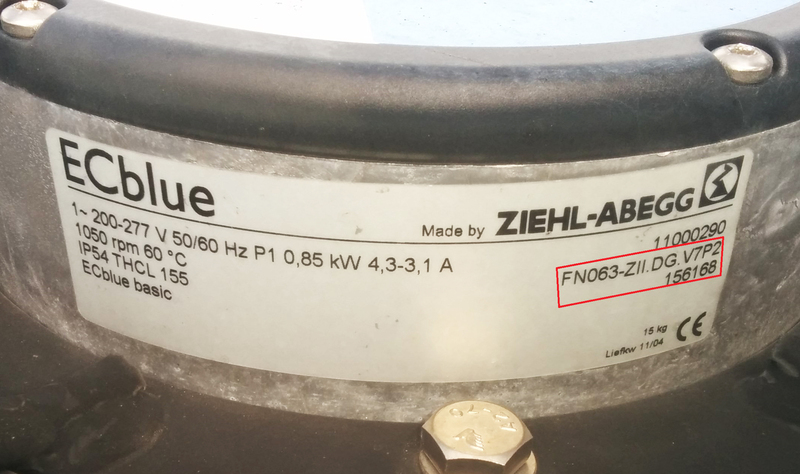 For Ziehl Abegg motors, the 6 digit article number is required.